Happy Friday! I am actually excited to head back home today. I have been in Vegas since Monday and as much as I am enjoying my time here, I am ready to spend time with my husband and dogs. My husband actually had me on speaker and my Kona was freaking out when she heard my voice. She loves me! This trip has been amazing but there is no place like home. Once again I am linking up with Courtney from Eat Pray Run DC for Friday Favorites. 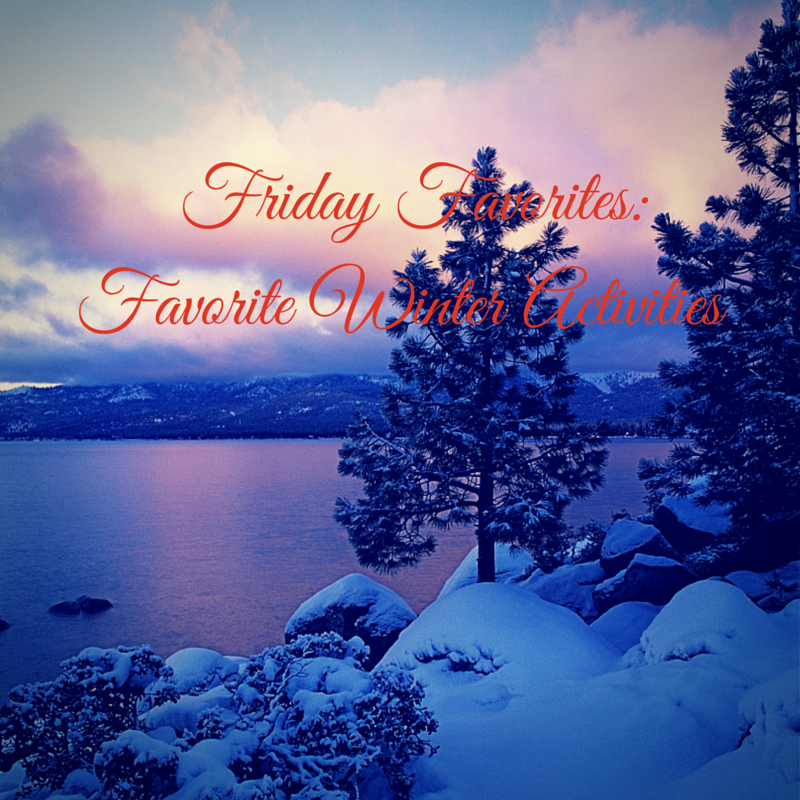 The topic this time around is Favorite Winter Activities. 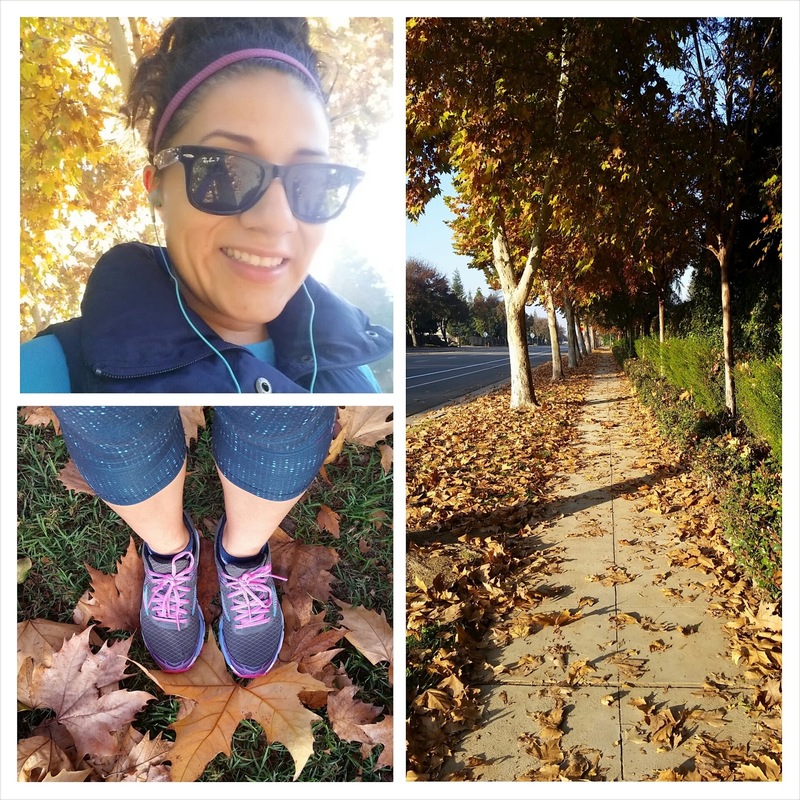 RUNNING: I live in California so our winters are way more different than other parts of the United States. I prefer running in colder temps but can honestly say I have never run in snowy temperatures. I am just lucky it is not over 100 degrees anymore! This year I am actually running in a Jingle Bell Run 5k. Got my Santa hat ready for this race. TEA/HOT CHOCOLATE: With colder temps, my husband and I start making tea and hot chocolate. Nothing better than laying on the couch, snuggled up with a blanket, and sipping on something hot and delicious. 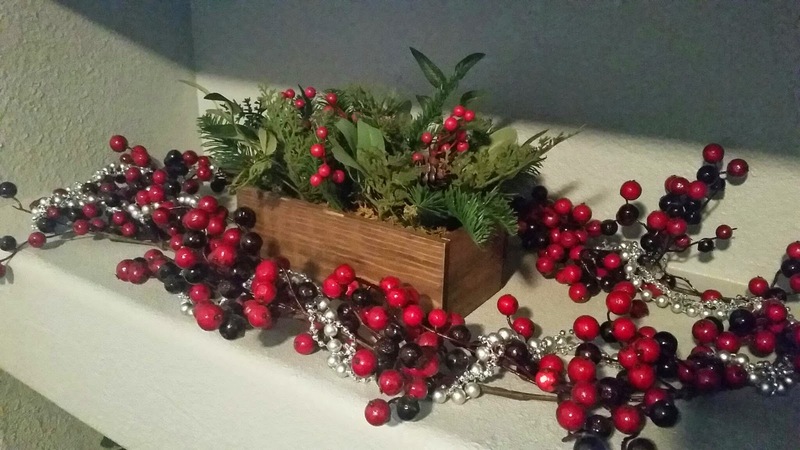 CHRISTMAS DECORATING: The holidays are a special time of year. I love to start decorating my house in all my Christmas decor the day after Thanksgiving. Since I have been with my husband I started that tradition along with the purchase of a real Christmas tree. My house is so festive but not to the point where Santa threw up in my house. CHRISTMAS TREE LANE: I am sure every big city has one of these streets where they have Christmas lights. 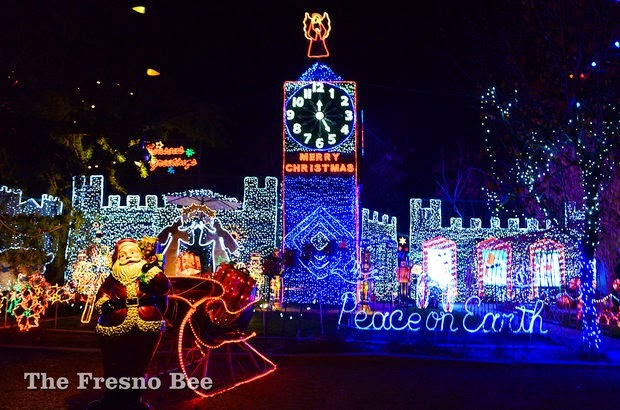 In our area there are two places to check out the massive Christmas light decorations. Twice during the holiday season you can walk through them. The other days you are able to drive through. They have been displaying these lights for 92 years! SNOWBOARDING/SKIING: I have a brand new snowboard just waiting to be used. I am hoping we get snow this year because last year we had nothing! Most places around me only had man-made snow. You can get such a great workout from doing these activities too. 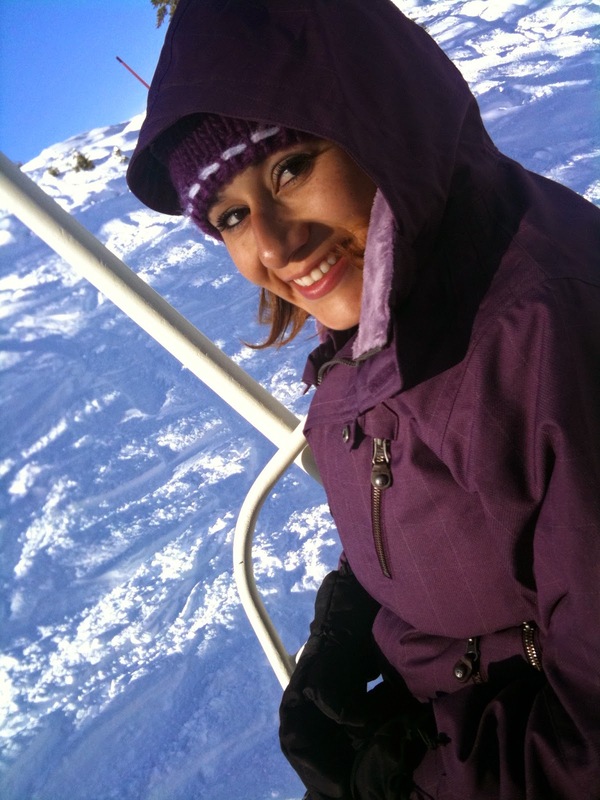 I'm looking forward to snowboarding too, even though I'm not very good at it! The winter time can really be a lot of fun! lol at "My house is so festive but not to the point where Santa threw up in my house." hope you had fun in vegas! Yeah the lights are amazing...so festive and they get you in the holiday spirit. Your decorations ate so pretty! I love chic decorations like that. Thanks! I get all my decorations at Hobby Lobby. 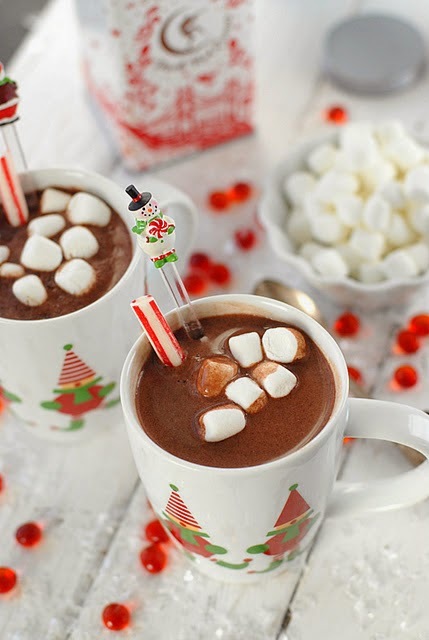 oh that hot chocolate looks so good! very pretty decorations too! Thanks! Hobby Lobby is where I get all my decorations. I always forget you live in the other side of the world! :) thanks for your continued support!